The Liam Miller tribute match took place in Pairc Ui Chaoimh after much wrangling. GAA county grounds could be set to become be more readily available to other sports in future following the controversy over the Liam Miller fundraising game last summer. A motion is set to be brought before this year’s Annual Congress that would put into permanent rule the decision made by Central Council last year to allow the game to be played at Páirc Úi Chaoimh. The GAA originally resisted the idea but under a cavalcade of public pressure, which Tom Ryan described in his report yesterday as “unhelpful and unsolicited”, they found a way to circumvent their own rules and opened the new ground. Ryan admitted that the decision made him deeply uncomfortable but that it was made because “we’d reached a stage where the groundswell of opinion was such that, by not holding the game, you were actually compromising the aims of the association in terms of reputation and goodwill”. “I don’t mind admitting it was a stretch of things. That’s the part that was probably the most uncomfortable about the whole thing. I’m still a little bit reluctant to get into too much detail. “I really don’t want it to come across as mean spirited. It was a charity game, it was great that it was played, great that it benefitted the cause that was intended. “It just put us in a really, really difficult place and we had to find a creative enough way to go ahead with playing the game. Elsewhere, Ryan said that the final cost of Páirc Úi Chaoimh will fall somewhere between the polarised estimates offered by Cork county board and GAA stadium director, Peter McKenna. Cork have said they expect it to come in around €85m, while McKenna said the figure will be closer to €110m. Ryan couldn’t, however, guaranteed that some of the estimated €20m debt on the project wouldn’t be serviced by way of a levy on Cork’s clubs. The Rebel county board came under heavy criticism last year for its high ticket prices for club championship games, which it said were needed to finance the project. 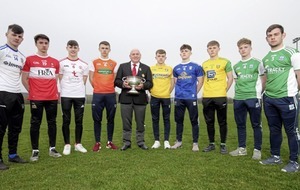 The GAA itself has come under similar fire in recent weeks following an increase in the admission prices for both the National Leagues and the latter stages of the All-Ireland series’. 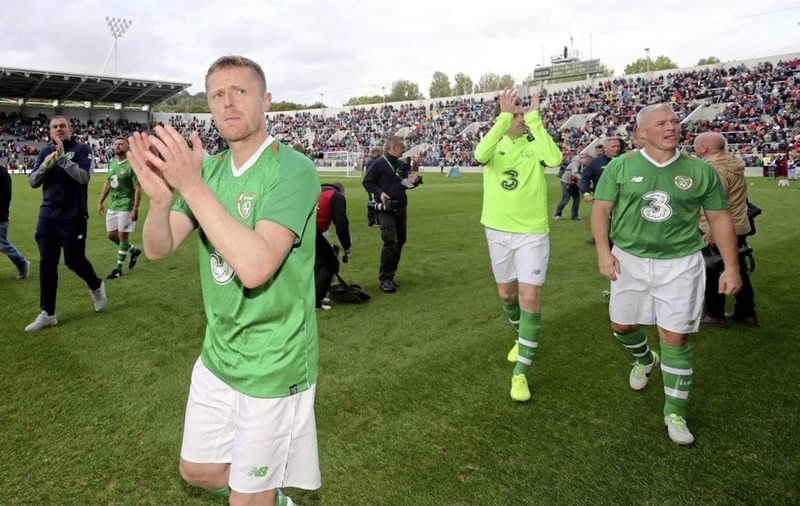 Ryan said that out of the expected €2m extra income, €500,000 would be given to clubs, €500,000 to county grounds, €300,000 to county committees and €200,000 to international units. “We set a small target that we wanted to double the amount of grants going directly to clubs over the course of the next three or four years. So that means a combination of cutting some costs and generating some extra income. “We’re not making a profit out of it, we think those four or five things that I mentioned are eminently worthy things to do. “And we think if we can strike a balance between the pressure on patrons going to matches versus the pressure that is on clubs and those units that I’ve mentioned to survive and keep going, that’s how we try to calibrate the thing. “So we’ve a small increase across a broad range of competitions and matches means that no one set of particular patrons is going to have to bear the overwhelming burden of it.